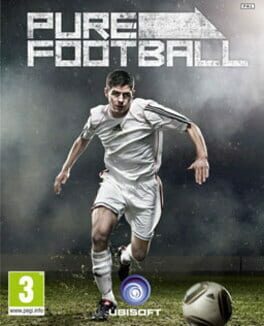 FIFA 13 with Kinect enables you to use voice commands to manage your club’s line-up and tactics without pausing the game, shout directions on the pitch in Be A Pro, and forces you to temper the way you talk to officials. 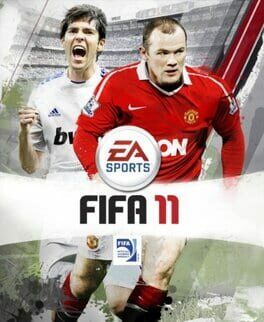 EA has announced that there will be gameplay improvements over FIFA 10, such as a higher rate of player fatigue for matches at higher altitudes, with an advantage to a home team who plays at a higher altitude against an away team who does not. 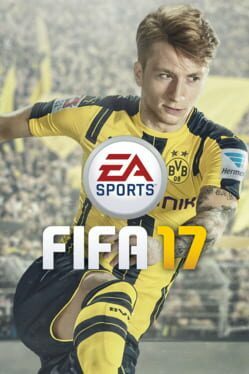 EA has also announced that players can get injured outside of international matches. The demo was released on 10 September 2008 for Windows and on 11 September 2008 for PlayStation 3 and Xbox 360. 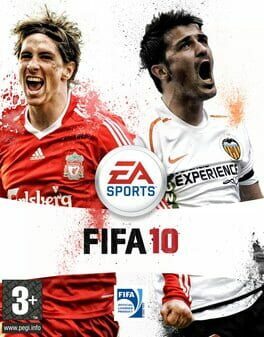 The PS3 and Xbox 360 demos were identical with the exception of the stadium used with the PS3 featuring the FIWC Stadium and the Xbox 360 version using the new Wembley Stadium. 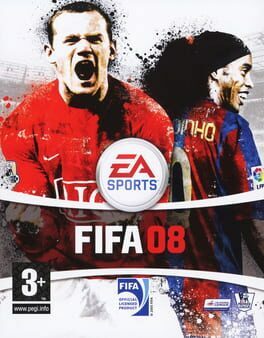 The tagline for the game is "Let's FIFA 09." 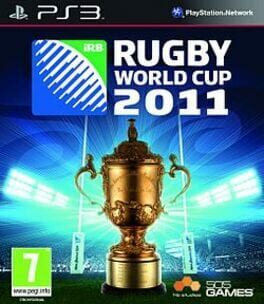 Rugby World Cup 2011 is a rugby union video game developed by HB Studios and 505 Games. 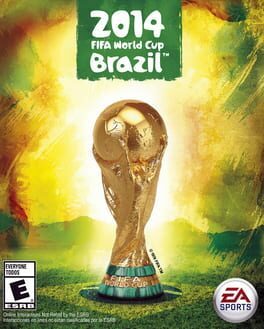 The game is the official video game of the 2011 Rugby World Cup, and was released on both the PlayStation 3 and Xbox 360 on 25 August 2011. It was released in North America on 6 September 2011, with the PlayStation 3 version available via the PlayStation Store. The game features licensed professional players, venues and equipment. Some of the confirmed professional players include Roger Federer, Rafael Nadal, Andy Murray, Novak Djokovic, Pete Sampras and Andre Agassi. 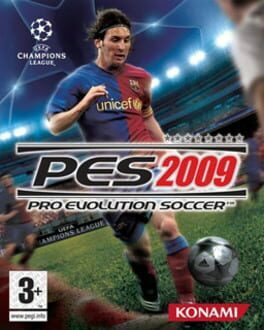 Pro Evolution Soccer 2011 (officially abbreviated as PES 2011 and known as World Soccer: Winning Eleven 2011 in Japan) is a football video game in the PES series being developed and published by Konami with production assistance from the Blue Sky Team. 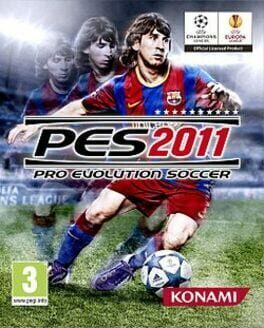 The game was announced on 9 February 2010 and is set to be released on the 30 September 2010 on the PC, PS3 and Xbox 360, to once again, compete with the FIFA series. However the UK version of the game will be released on 8 October 2010. Both the UEFA Champions League and UEFA Europa League will feature within the game, like last year; and for the first time Copa Libertadores will be fully licensed. The first trailer was released on 4 May 2010 (found here). As of 18 August 2010, the game was announced as 80% complete. For the first time, the demo will be based on the final code (100% game complete). 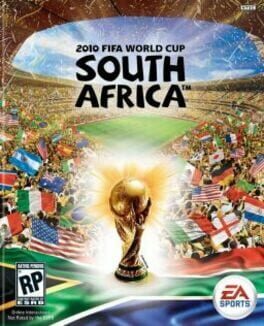 FIFA 08 (named FIFA Soccer 08 in North America) is the 2007 installment of EA Sports' series of football video games. 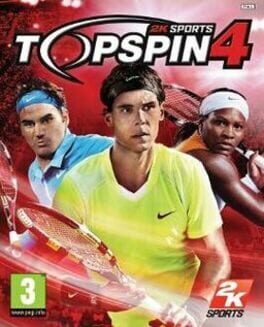 Developed by EA Canada, it is published by Electronic Arts worldwide under the EA Sports label. It was released on all popular gaming formats in September 2007 in Europe, Australia, and Asia, and in October 2007 in North America. The PlayStation 3 and Xbox 360 versions of the game feature an improved game engine with superior graphics and different commentators and are dubbed "next-generation" by EA. On all other platforms—including the PC—the game utilizes an older engine. The Nintendo DS version features fewer teams, stadiums, game modes and kits due to the limitations of the machine's storage medium. 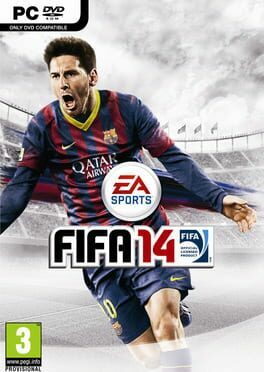 Commentary comes from Sky Sports' Martin Tyler and Andy Gray on next generation consoles; however, ITV Sports' Clive Tyldesley partners Gray on current generation consoles, and the PC version of the game. On the DS version of the game, Tyldesley is by himself. 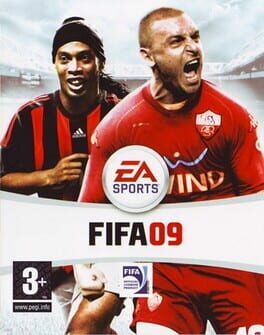 It also marks the first time the Nintendo GameCube has been excluded from the FIFA lineup since FIFA 2001 and the first the original Xbox and Game Boy Advance has been excluded from the FIFA lineup since FIFA Football 2002. 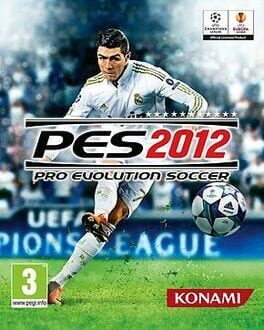 Pro Evolution Soccer 2010 is a game which was released in Autumn 2009. Many improvements have been made including the licensing of the Europa League (the new name for the UEFA Cup). Many other changes include a new penalty system, improved visuals, individual characteristics, new animations and the return of community mode. Lag-free matches are also included for network mode, so long as the connection is adequate. The game released on the PS2, PS3, Wii, Xbox 360, PSP and Windows. 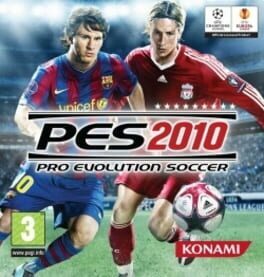 It also features Lionel Messi and Fernando Torres on the cover and is the successor to PES 2009. 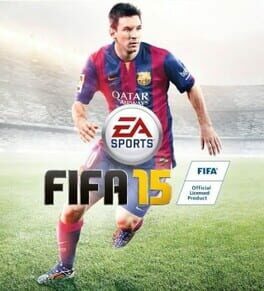 This new edition is seen by the majority of the fans as an opportunity to regain the title for the best football simulator, lost to its rival FIFA two years ago. 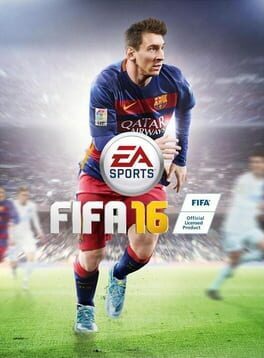 The demo was released on the 17th of September while the game was released on the 23rd of October, therefore competing with the FIFA Series. 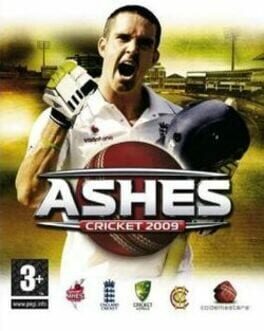 Ashes Cricket 2009, is a cricket video game developed by Transmission Games and published by Codemasters in the UK and by Atari in Australia. 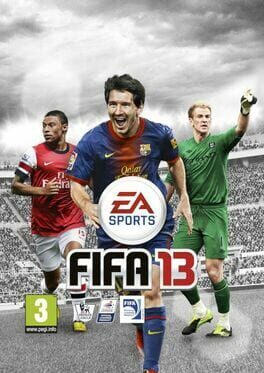 It has been released for the PlayStation 3, Xbox 360 and Microsoft Windows. A Wii version, developed by Gusto Games, has also been released. The Wii version was released simply as Cricket in Australia. A sequel, International Cricket 2010 was released on 18 June 2010. The game is licensed by the ECB (England and Wales Cricket Board), Cricket Australia and the Marylebone Cricket Club (MCC), owners of the Ashes Urn. It includes all the official players of the Australian cricket team and the England cricket team, however the other teams are not licensed. 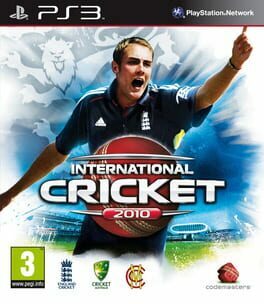 The 2010 cricket game from Codemasters, licensed by the ECB, Cricket Australia and the MCC; International Cricket 2010 is the second cricket game to be released by Codemasters for the Playstation 3 and Xbox 360, following Ashes Cricket 2009.